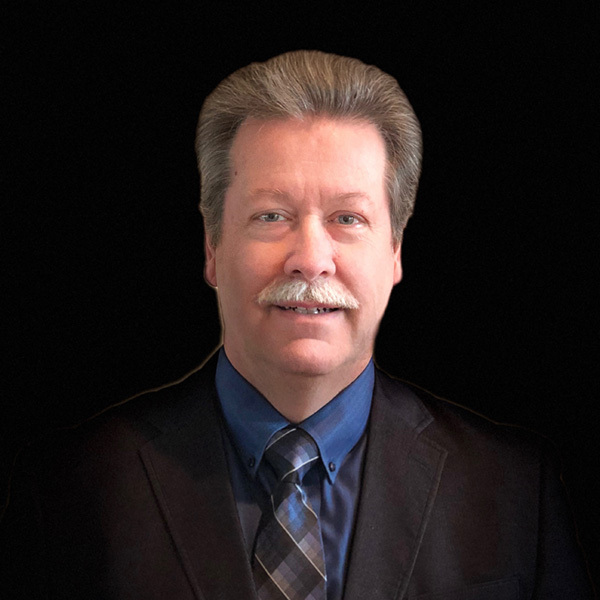 Dr. Timothy (Terry) Durbin’s unique brand of teaching excellence makes him one of the most sought-after clinicians and conductors throughout the world. With infectious enthusiasm and inspired musicianship, he brings smiles and laughter to students. His dynamic teaching career includes over 800 workshops and institutes. His performance and teaching career stretches across the United States and Canada into Bermuda, Germany, Italy, China, Hong Kong, Malaysia, Indonesia, Thailand and Singapore. He has recorded two CDs, including the complete chamber music of Marcel Dupre for the Naxos label. At the beginning of the 2016 season, he became the principal conductor of the Cave Run Symphony Orchestra. He has directed the South Dakota and Montana All State Orchestras. He is the holder of the American Suzuki Institute Suzuki Chair Award for 2013. Dr. Durbin is also an accomplished composer and notable arranger. Dr. Durbin holds a DMA in orchestral conducting from Claremont Graduate University in Los Angeles, California, a Masters in violin performance from the University of Illinois, an undergraduate degree in violin performance from the University of Alabama and is currently the director of the Suzuki String Program at the University of Louisville. He is a registered teacher trainer with the Suzuki Association of the Americas. He believes in the magic of music’s power to enrich our lives.